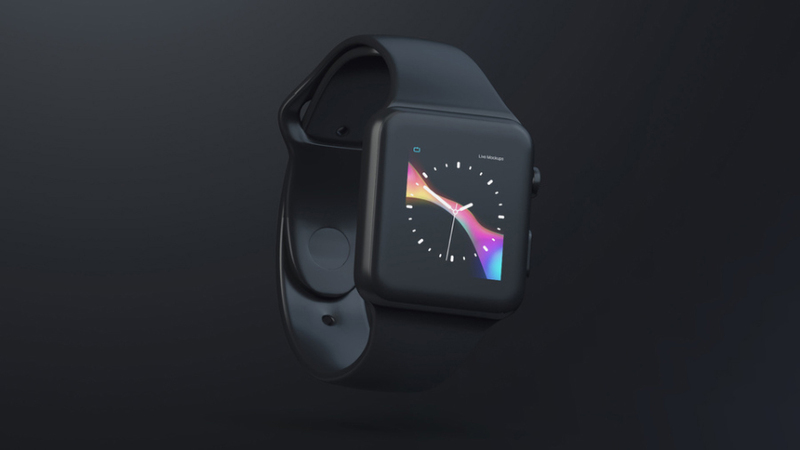 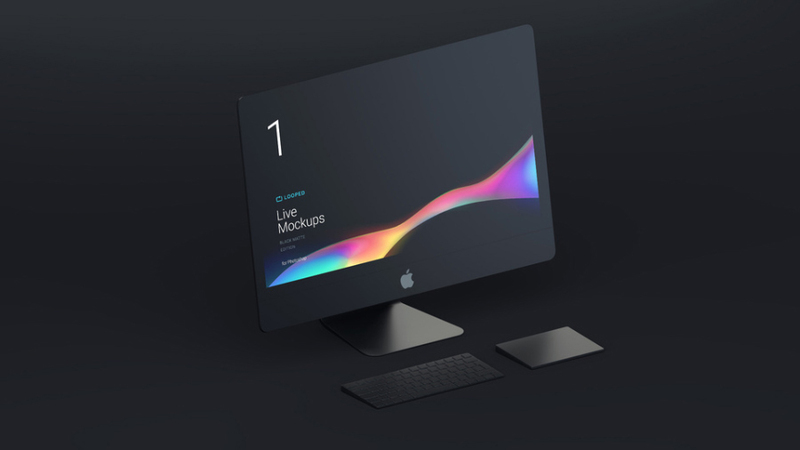 We are presenting you the most elite and extraordinary Free Black Matte iMac, iPad, MacBook, Apple Watch & iPhone Mockups Collection. 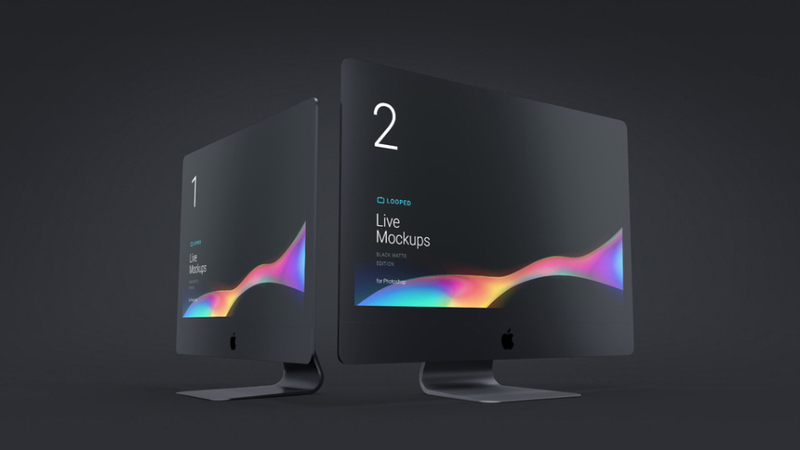 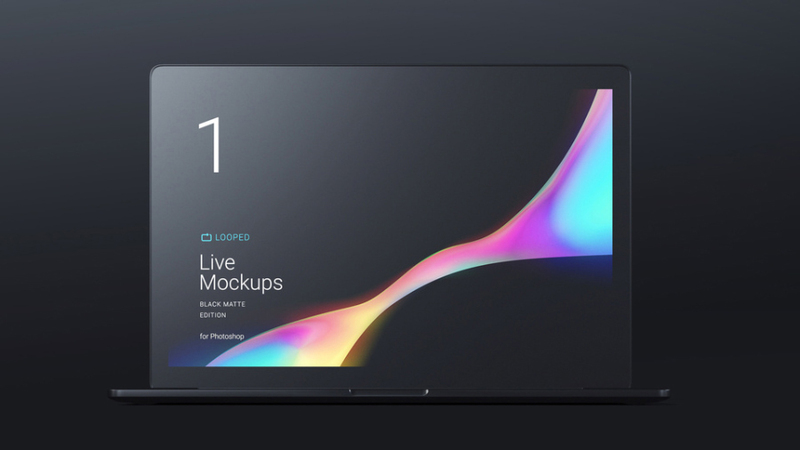 These mockups are designed in PSD format with 1920×1080 pixels. 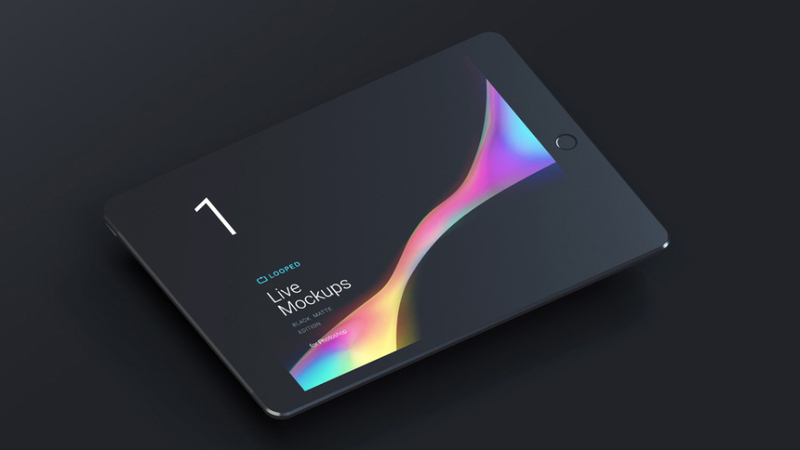 As, usual smart-layers are available to get the desire presentation. 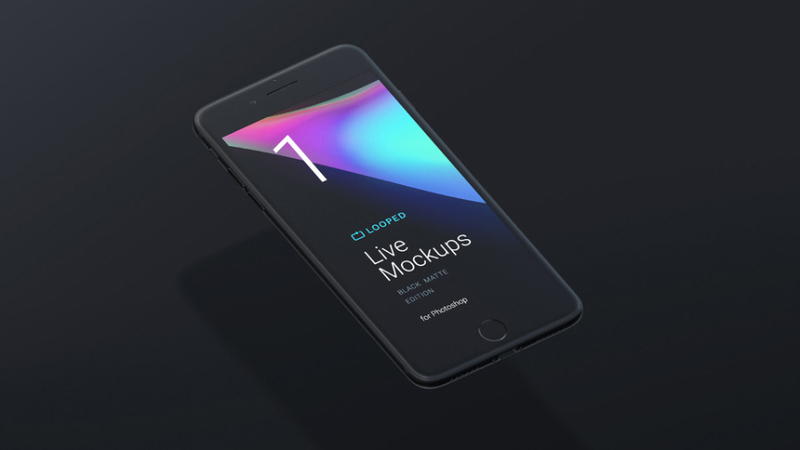 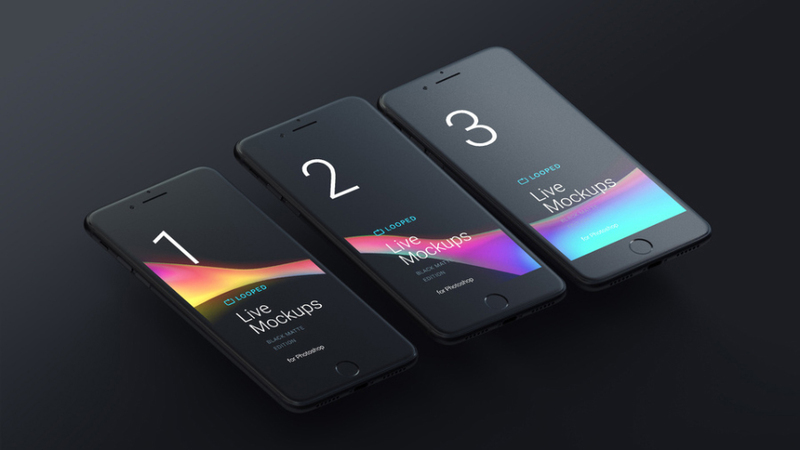 These mockups are free to use for both personal and commercial purpose.